Learn how to begin a cemetery preservation or restoration project and how to help ensure that sound choices are made to avoid harming what you seek to protect. 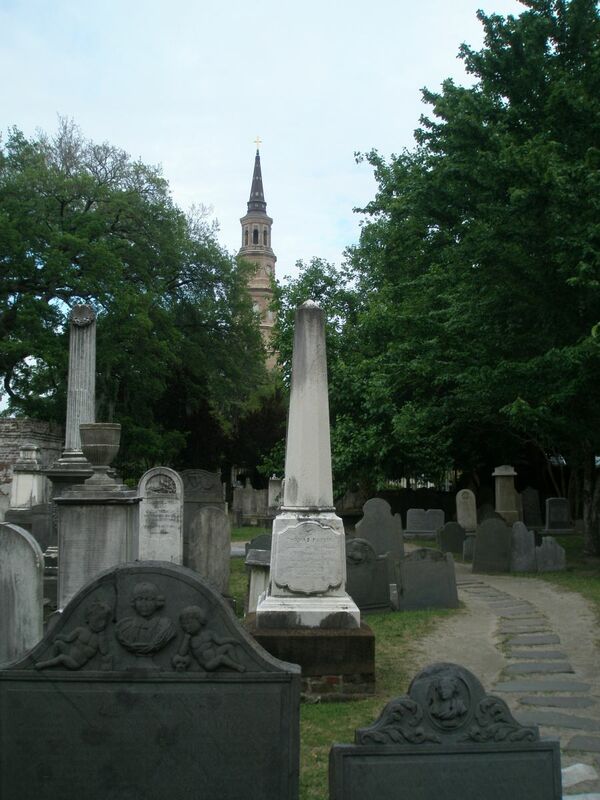 Discussions focus on current issues in cemetery preservation, such as recording and documenting cemeteries and graveyards, undertaking preservation efforts, and exploring conservation techniques and issues. "I was able to see how thoroughly one should prepare for cemetery preservation." "[The seminar] gave me a new way to look to preserving the cemetery. It covered more than I thought." "Exceeded in broad scope of topics covered and materials provided and shared." "I am presently responsible for planning development. Many items I hadn't considered are now clarified and will be included." "All my questions were confirmed, answered, or given excellent research possibilities." "I got information that I can use immediately. Good hands-on information about preservation, maintenance, and the importance of inventory in the maintenance program." "I am leaving greatly enriched and educated. I see more clearly what I need to do and how."